Donald Shoup's work has redefined the relationship between transportation and land use. He has extensively studied parking as a key link between transportation and land use, with important consequences for cities, the economy, and the environment. A Distinguished Professor of Urban Planning at UCLA, Shoup has served as the chair of the Department of Urban Planning and director of the Institute of Transportation Studies. He also is the editor of ACCESS magazine, which makes transportation research useful for policymakers and planning practitioners, and helps catapult academic research into the public policy debate. Shoup's research has been instrumental in crafting new state adopted policies and legislation. 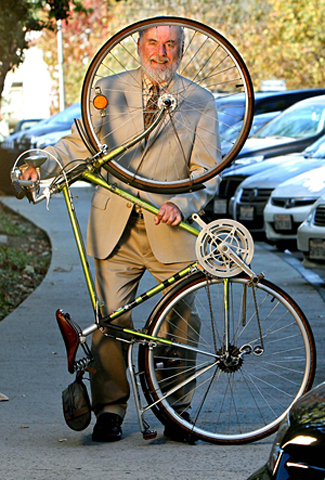 He has testified about parking policies before Congress and the California legislature. His research on employer-paid parking led to passage of California's Parking Cash-Out Law and to changes in the Internal Revenue Code to encourage parking cash out. 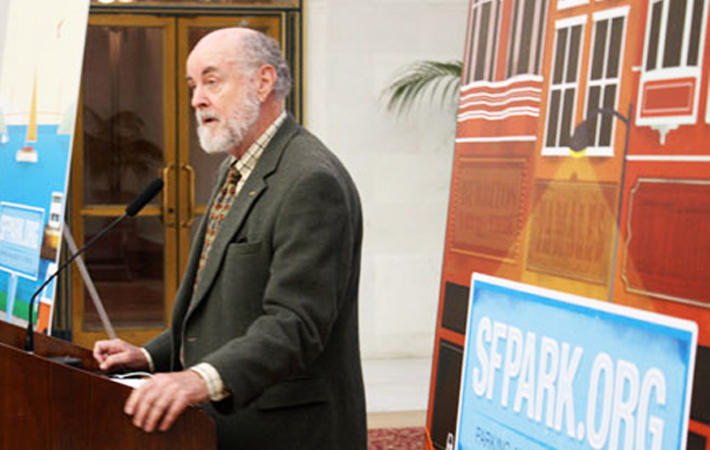 In San Francisco, Shoup's ideas laid the foundation for the SF Park program, San Francisco Municipal Transportation Authority's (SFMTA) program to make parking easier and more affordable for downtown visitors, which has become a nationally recognized model for parking management. Cities nationwide are adopting his policies, demonstrating the wide-reaching significance of his work and his ability to effectively communicate his ideas to a variety of audiences, not just to academics. In 2005, Shoup wrote The High Cost of Free Parking, which explains how better parking policies can improve cities, the economy, and the environment. The principles outlined in his book, which gained widespread attention outside the usual confines of academia and municipal planning departments, led a number of cities to start charging fair market prices for curb parking, dedicating the resulting revenue to finance public services and reducing or removing off-street parking requirements. The High Cost of Free Parking and Shoup's other innovative ideas have led to cities across the country reevaluating their parking policies with the new realization that parking has impacts not only in the here and now, but in the greater community and environment for years to come.